Spring Allergies: Is Your Employees' Productivity Affected? | H&H Commercial Services, Inc. Spring Allergies: Is Your Employees' Productivity Affected? | H&H Commercial Services, Inc.
Spring Allergies: Is Your Employees’ Productivity Affected? Are you and your employees eagerly awaiting the arrival of spring? After a long, wet winter, warmer and dryer spring weather is welcome. However, along with welcoming the weather, there is the potential for inviting in spring weather problems. As trees, flowers, and grass begin budding, pollen will quickly spread, bringing the misery of sneezing, coughing, and itching to the 50-million Americans who suffer spring allergies. These particles can be tracked into the workplace, effecting your staff both indoors and out, reducing feelings of well-being and impacting productivity. Fortunately, there are many ways you can thwart spring allergens and keep your staff feeling happy, healthy, and productive. When employees open windows and doors or venture outside for a dose of fresh air, the pollen of area plants can be carried into the workplace. To prevent this from irritating those workers sensitive to spring allergens, reevaluate area landscaping close to the workplace, removing or replanting with less allergenic landscaping options. Dust and pollen particles that are caught and buildup in the filter over time will be redistributed throughout the workplace. Regularly changing air filters reduces buildup and supports the easy flow of air, reducing HVAC system strain and safeguarding HVAC lifespan. Upgrading to a HEPA air filter with a MERV rating of 17-19 can greatly improve indoor air quality, helping your remove a broader array of contaminants, including pollen, from the air. Air duct inspection and maintenance. Ensuring air ducts are properly sealed prevents pollen, dust, and other contaminants from infiltrating the system from uninsulated building spaces. Regular inspection and cleaning of ductwork by your area HVAC commercial service pro can remove these accumulations, which effect occupant health and can become a barrier to proper air flow. An HVAC commercial service professional can help you incorporate ventilation additions to flush pollutants from the air in your workplace. Incorporating an air purification system with UV light into your building’s HVAC system can help you significantly removed harmful contaminants from the air. Central dehumidifiers may be necessary to control excess moisture and mold issues, while humidification can help address seasonal dryness that can worsen the spread of pollen, dust, and irritants through the office. 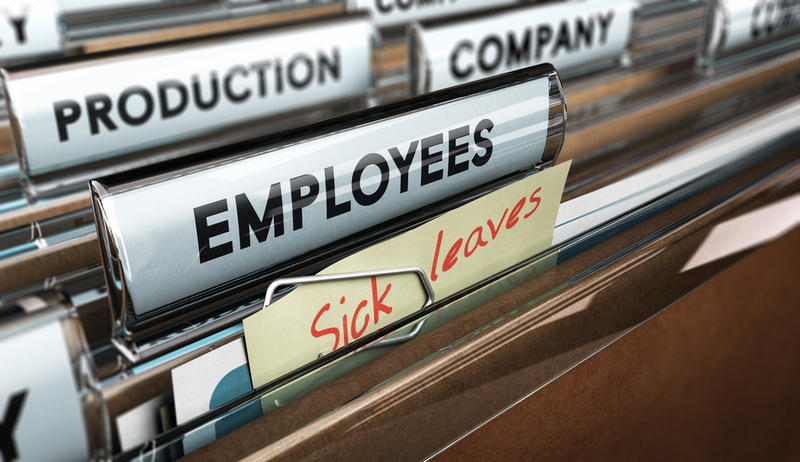 Springtime allergies left your staff feeling under the weather? Address indoor air quality issues with the help of a commercial HVAC service company ou can trust. Contact H&H Commercial Services today. Contact Us | Built and Powered by WSI | ｩ 2013 All rights reserved.